Calling students! 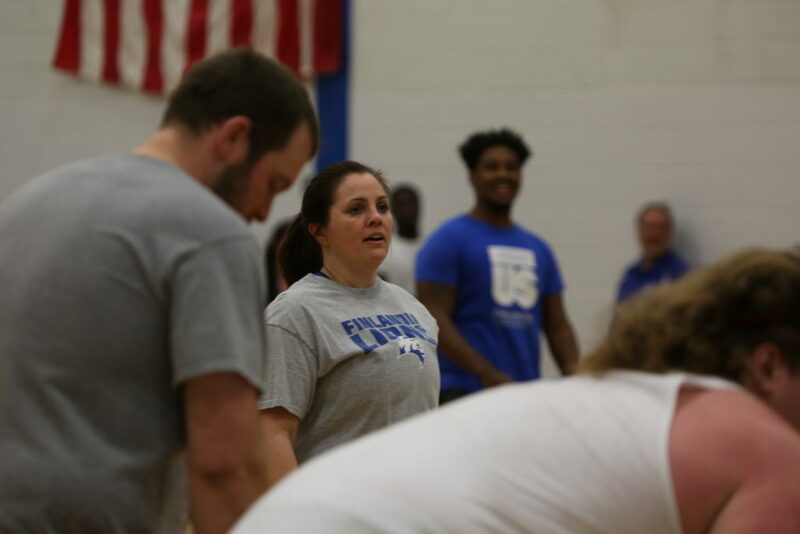 It’s time to get those basketball shoes out of the closet and sign up to challenge Finlandia University faculty and staff to a fun game of basketball Thursday, April 18 at 7 p.m. at Paavo Nurmi Center gym. The faculty team already is shaping up nicely, but who will be their big contenders? All students are invited to give the staff a run for their money. Everyone who isn’t lacing up their sneakers, should fill those bleachers and cheer on their favorite team. Students can sign up by contacting Director of Residence Life Leann Fogle. Her e-mail is leann.fogle@finlandia.edu or you can stop by her office in Finlandia Hall.